Robert A. (Bob) Westbrooks was appointed Inspector General of the Pension Benefit Guaranty Corporation in May 2015. In this role, he oversees independent and objective audits and investigations, provides leadership to promote efficiency and effectiveness and to prevent and detect fraud, and keeps the PBGC Board of Directors and the Congress fully and currently informed about problems and deficiencies in PBGC programs and operations. Bob has over twenty-years' federal law enforcement experience. He began his federal career as a U.S. Postal Inspector, where he conducted mail fraud investigations in the Washington, DC area. While at the U.S. Postal Inspection Service, Bob successfully served in a broad variety of assignments including computer crimes program manager, basic training instructor, Inspector-Attorney, and detailed professional staff member to U.S. Senate subcommittees. Bob has served in leadership positions with the Offices of Inspectors General for the National Archives and Records Administration, the U.S. Postal Service, the U.S. Department of Transportation, and the U.S. Small Business Administration. 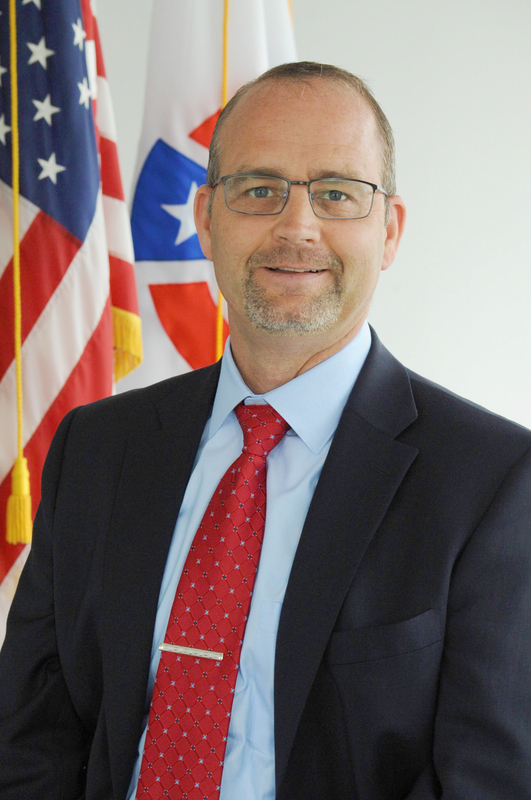 Prior to his appointment at PBGC, Bob served as Deputy Inspector General at the SBA where he managed day-to-day operations and directed three regional investigative offices and six audit teams. Bob earned a B.A. in Justice from the American University. He earned a J.D. from the University of Maryland - School of Law, and is a member of the Maryland bar. Bob is also a certified public accountant, certified internal auditor, certified information systems auditor, certified fraud examiner and Certified Inspector General.